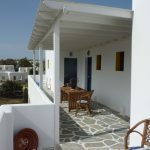 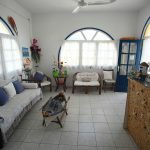 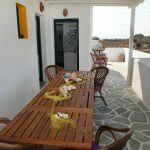 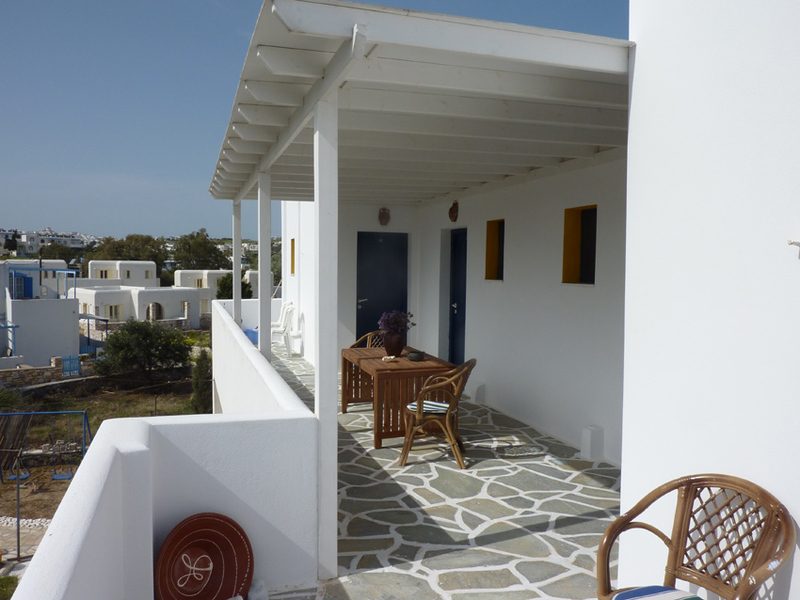 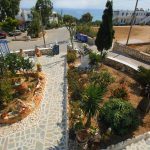 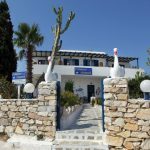 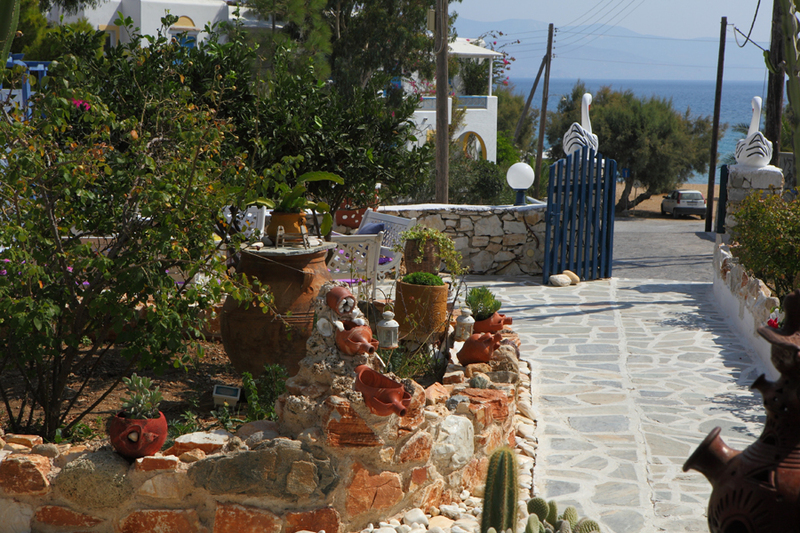 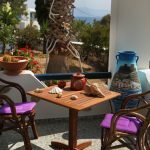 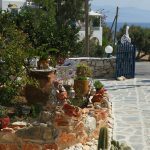 At the most beautiful location of Logaras, in a quiet, friendly and welcoming environment, just 20m from the wonderful beach of Logaras, is “Stavros-Studios”, built according to the cycladic architecture. 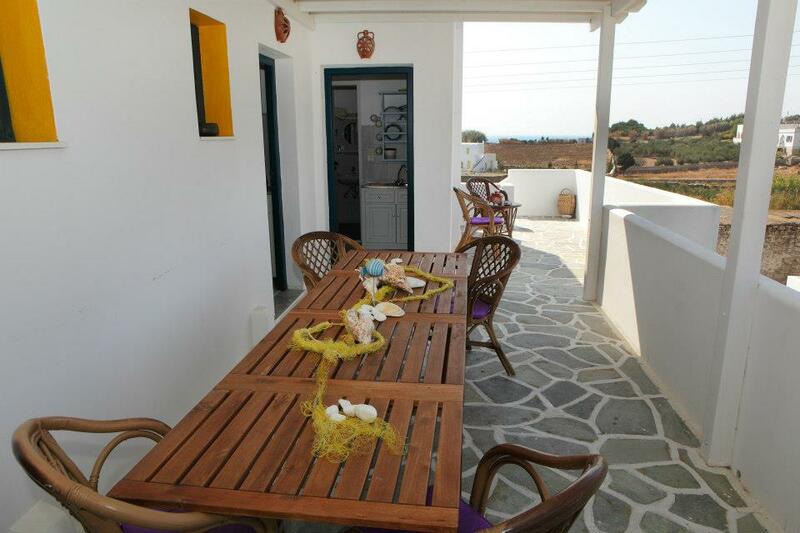 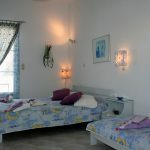 All the rooms have a private veranda with an amazing sea view, from where one can enjoy the unique sunrise. 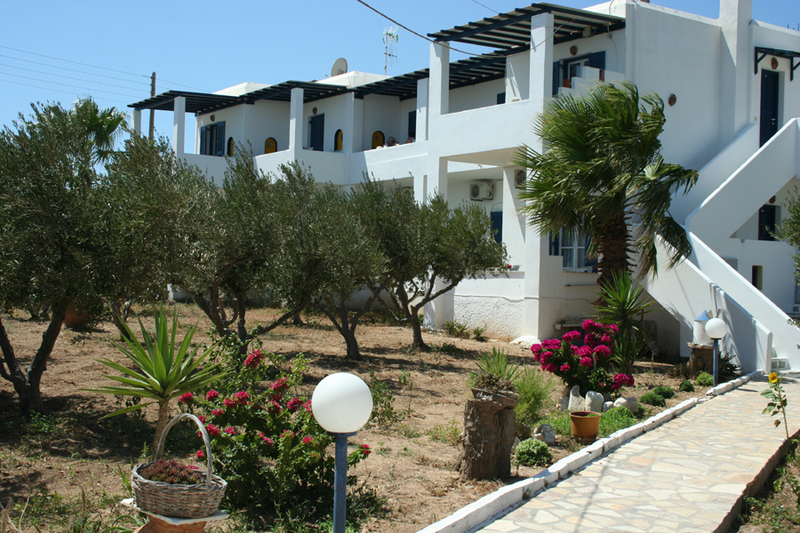 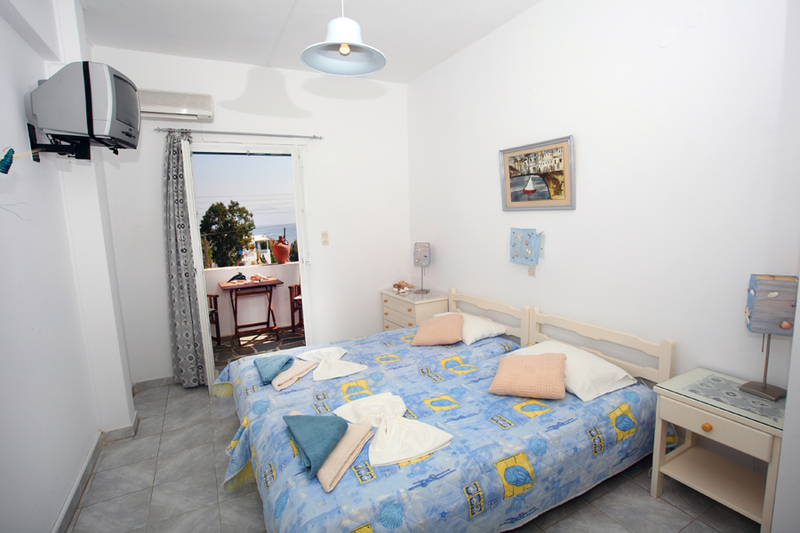 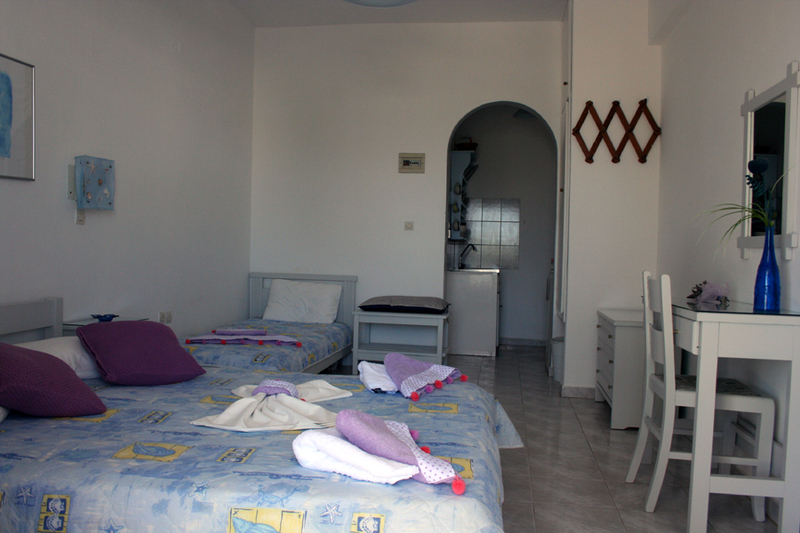 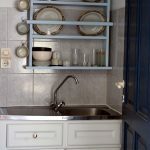 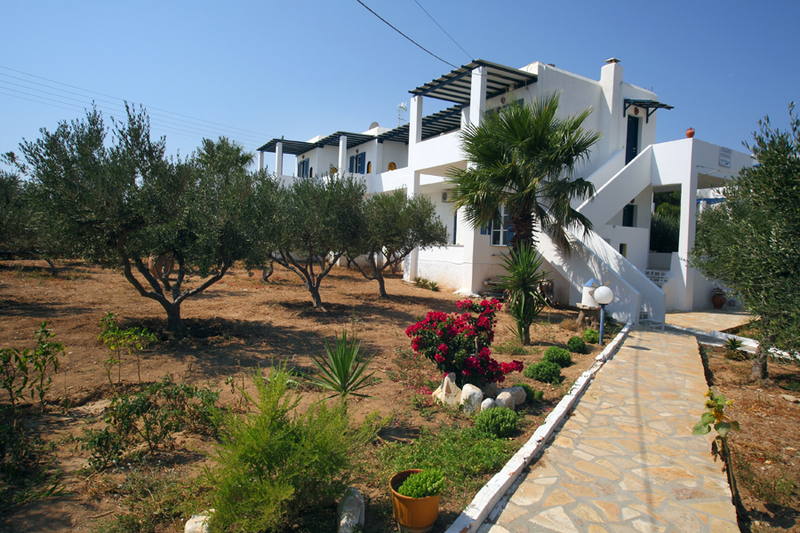 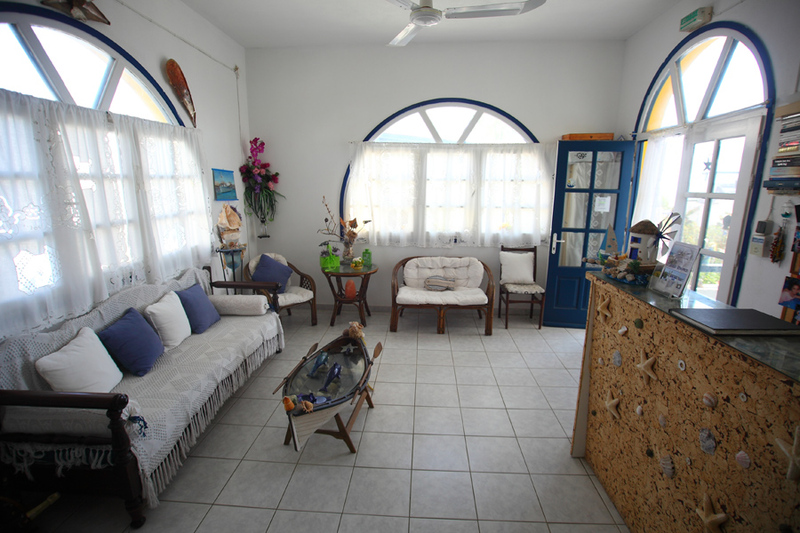 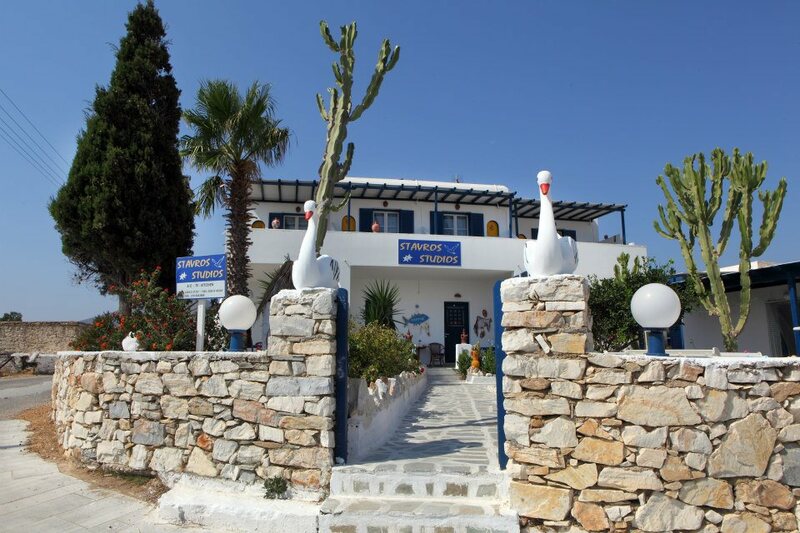 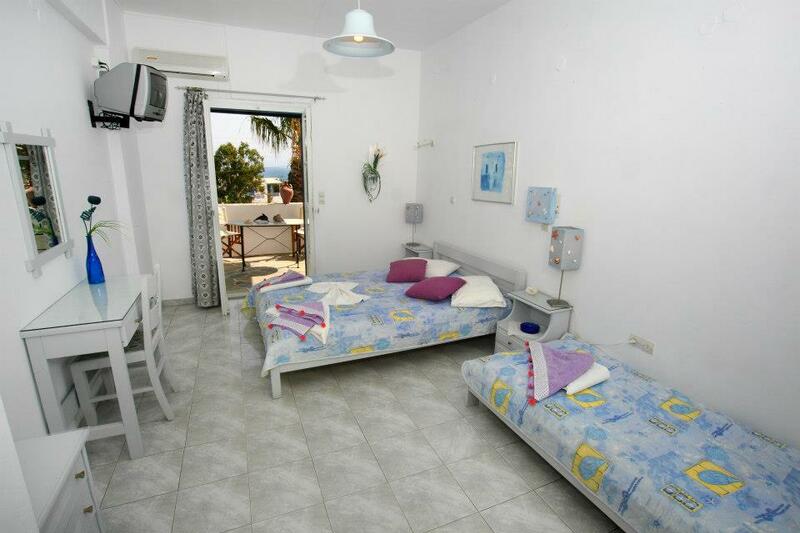 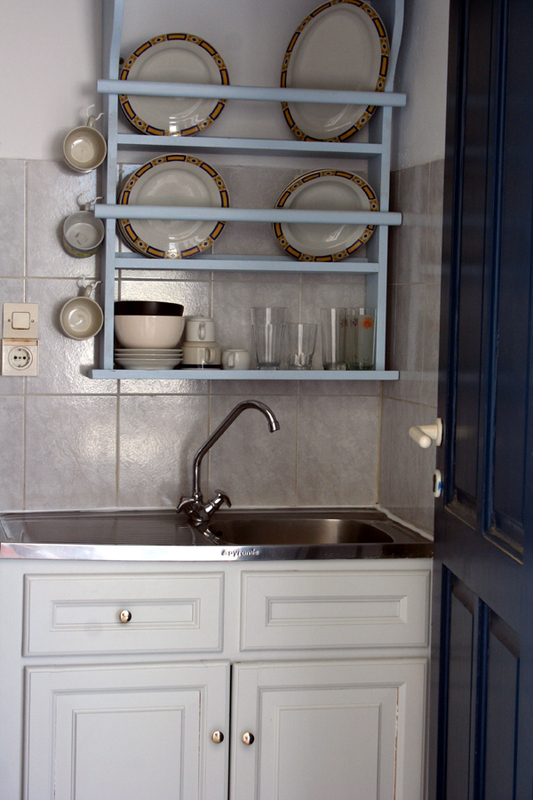 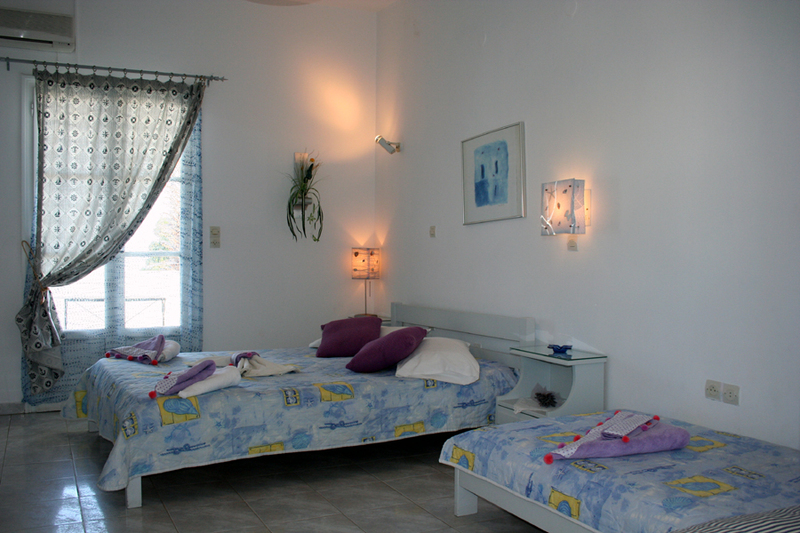 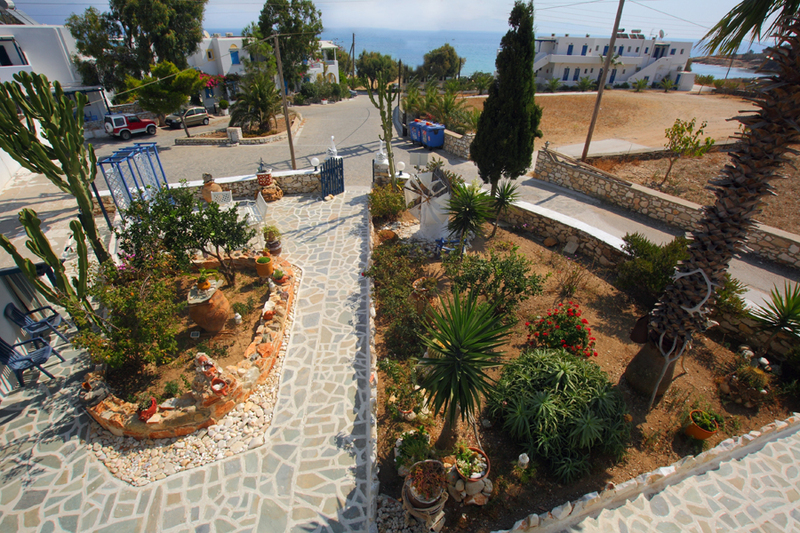 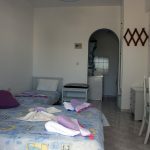 The rooms are air-conditioned with a fridge, a TV, a small cooker and daily cleaning service. 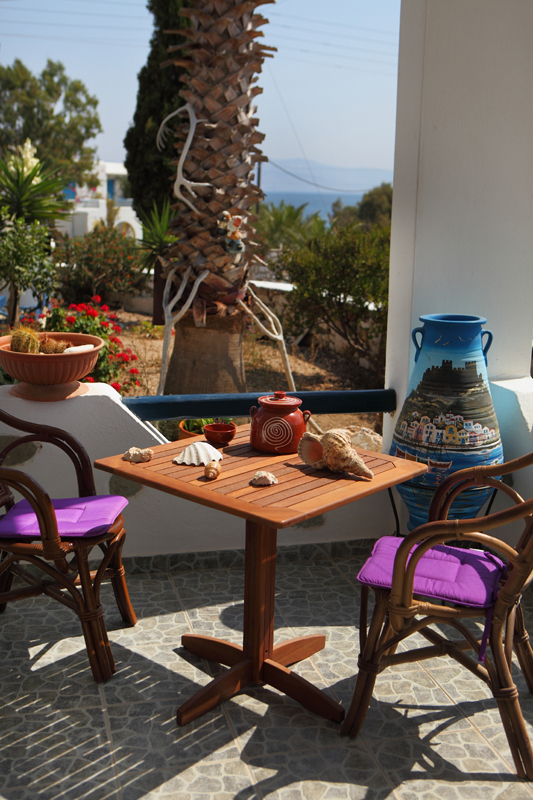 Reception, fax machine, free internet wifi and parking are all available to our clients.